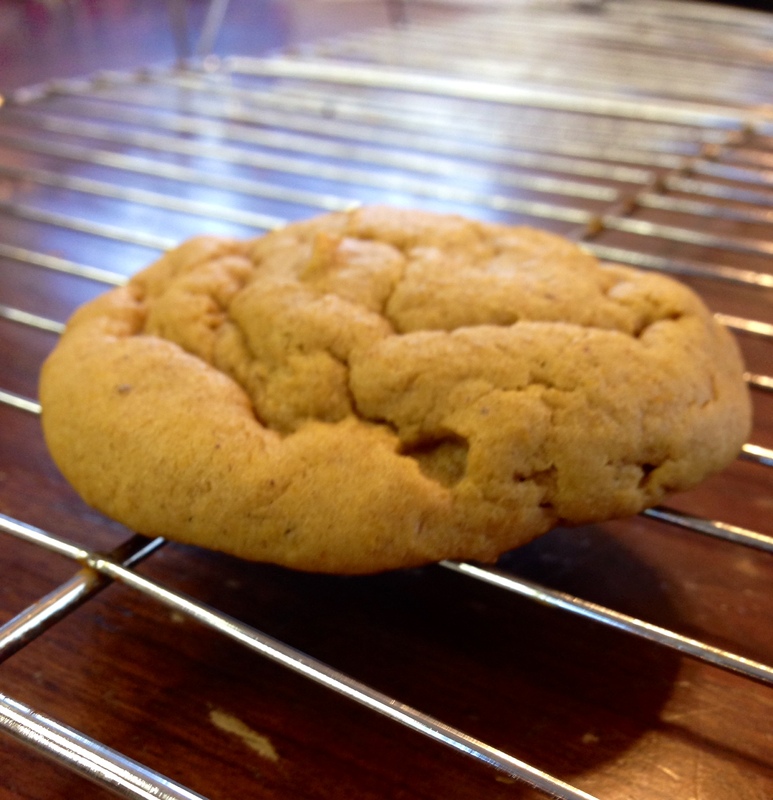 gluten free cookies | The Gluten Free Clan and our adventures…. Thanksgiving is such a special time of year for our family. For us it is a time to gather with family, share many laughs and remember all about what we have to be grateful for. For us we usually gather at my Mother In-laws house everyone brings a dish to share. They aren’t all gluten free but my family and a few other family members bring gluten free dishes to share. There is always plenty for everyone! This year I wanted to try and make pumpkin cookies that my niece makes, she makes a non gluten free version and everyone always says how good they are. She’s a foodie like me and enjoys cooking and baking and all things food so I was so excited to try her recipe. I of course wanted to tweak it to a gluten free version. During this week I did a trial run and tried them out at a Thanksgiving diner that was at our church with the Youth Group and I’m happy to say they were a hit. 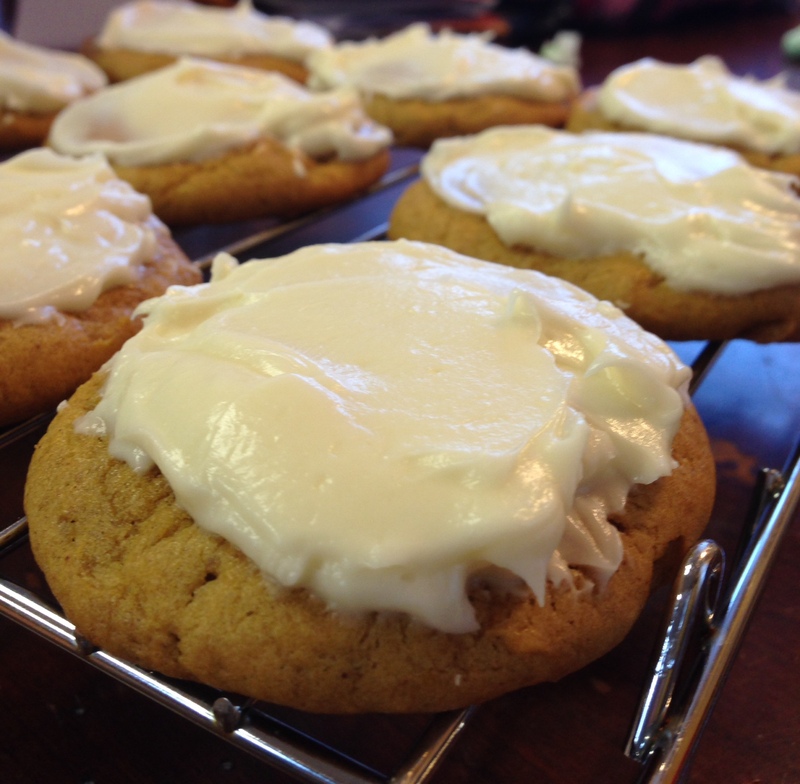 So if your looking for a pumpkin cookie to try with cream cheese frosting, here you go. Whisk gluten free flour, baking powder, cinnamon, baking soda, ground cloves and ginger together in a bowl. In a separate bowl beat 1 cup butter, white sugar, brown sugar, 2 teaspoons vanilla extract, and egg with an electric mixer beating until mixture is smooth. Beat in pumpkin puree. 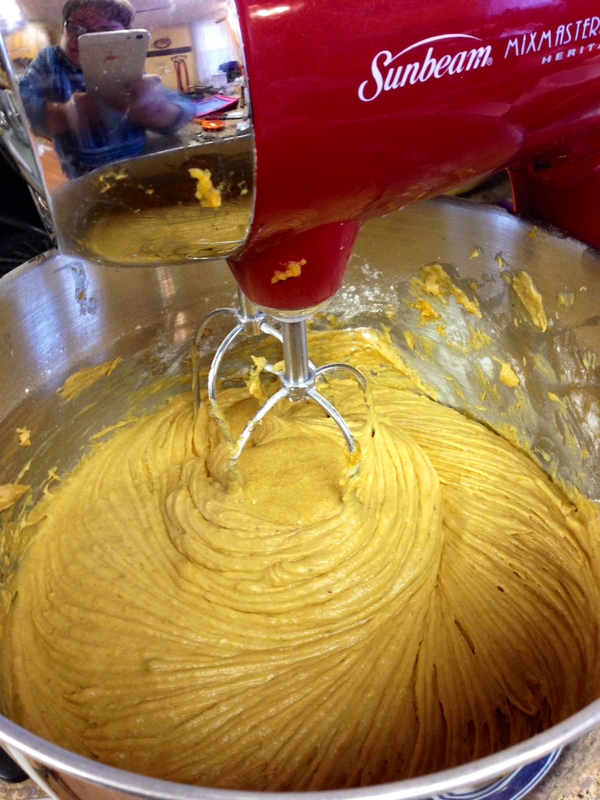 Gradually stir dry ingredients into pumpkin mixture. Batter will be moist. Spoon batter by teaspoonfuls about 2 inches apart onto prepared baking sheets. Bake in the preheated oven until cookies are lightly browned, 25- 30 minutes. Let cookies cool for about 5 minutes on sheets before removing to cooling racks. 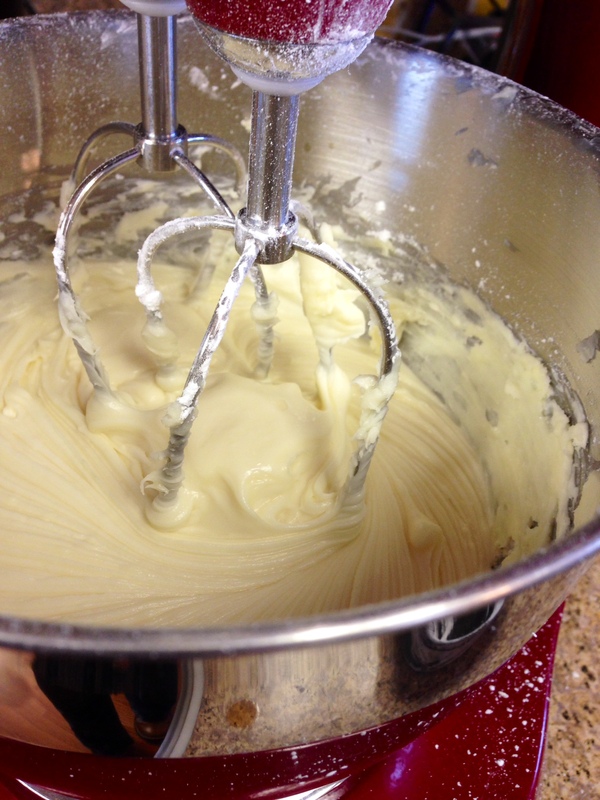 Beat cream cheese, 1/4 cup butter, and 1 teaspoon vanilla extract in a bowl with an electric mixer until soft and creamy. Beat in confectioners’ sugar, about 1/2 cup at a time, until frosting is smooth and spreadable. Frost cooled cookies with cream cheese frosting and enjoy! **These cookies remind me of pumpkin roll, yummy! Have a blessed wonderful Thanksgiving.